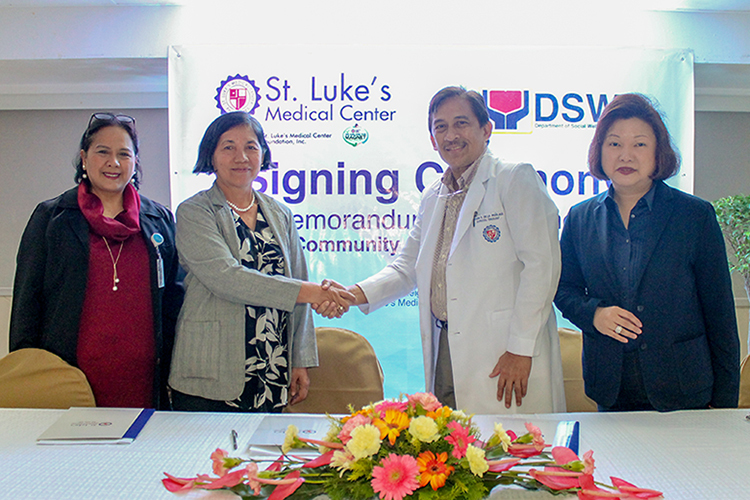 St. Luke’s Medical Center Foundation, Inc., St. Luke’s Quezon City Nursing Care Group, and the Department of Social Welfare and Development-NCR (DSWD-NCR) seal their partnership to assist the health needs of families in Barangay Baesa, Quezon City. Dr. Arturo S. De La Peña, President and CEO of St. Luke’s Medical Center; Ms. Edna Sacedor, Assistant Regional Director for DSWD-NCR; Ms. Maria Martina Geraldine Dimalibot, Senior Vice President for St. Luke’s NCG; and Ms. Olivia Yao, Resource Generation Director for St. Luke’s Medical Center Foundation signed the tripartite Memorandum of Agreement, making the coalition official. This accord is in part of St. Luke’s Medical Center’s commitment to give back to the community and provide accessible healthcare for everyone. Barangay Baesa is a member of DSWD’s 4Ps (Pantawid Pamilyang Pilipino Program). The agreement among the tripartite will pave the way in conducting integrated community health services and will help poverty-stricken families in the barangay. 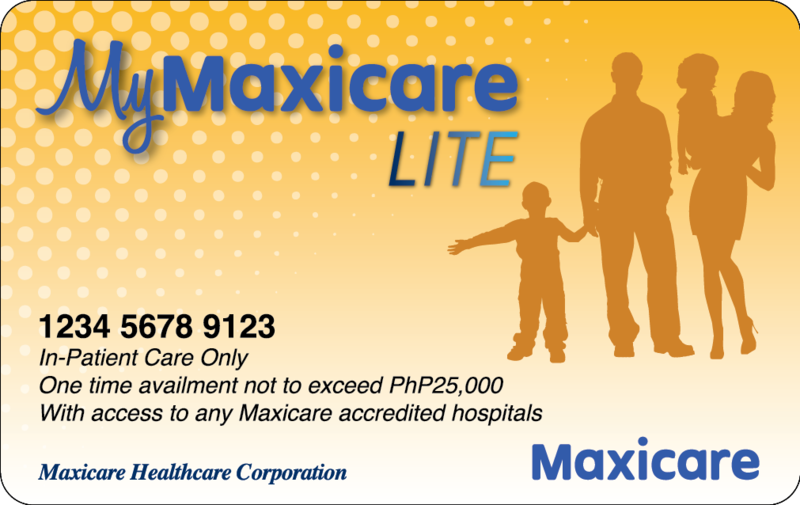 St. Luke’s Quezon City nurses will head the program and will actively engage the community by providing education, training, and other activities for improving health. Surgeries have saved lives countless times. 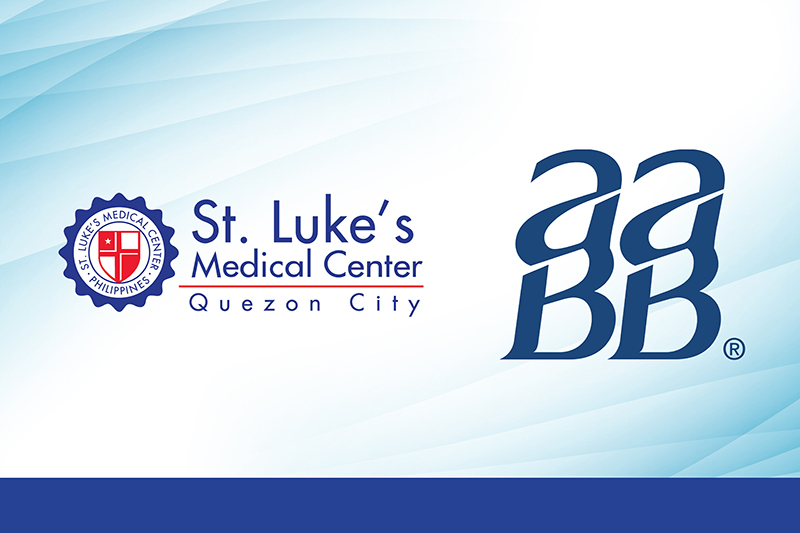 Now, St. Luke's Medical Center Global City celebrates an impressive milestone: successfully performing thousands of robotic surgery cases in the Philippines. 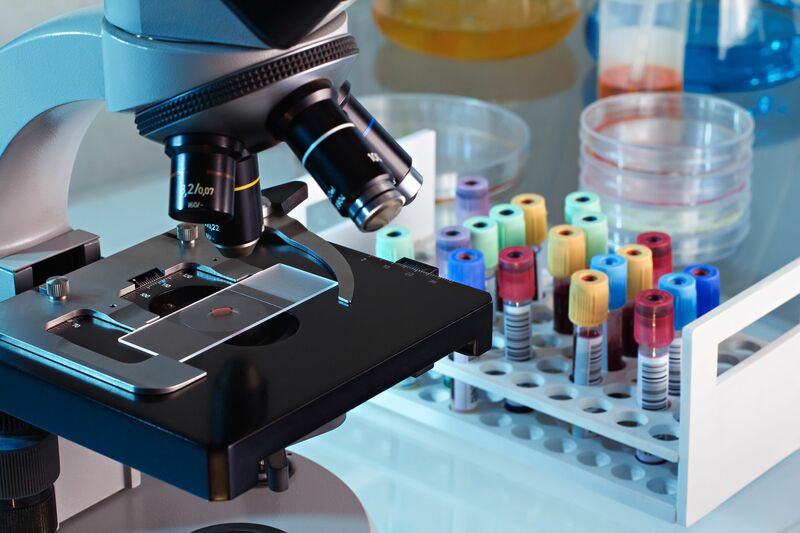 Since the introduction of the third generation da Vinci surgical system in 2010, St.